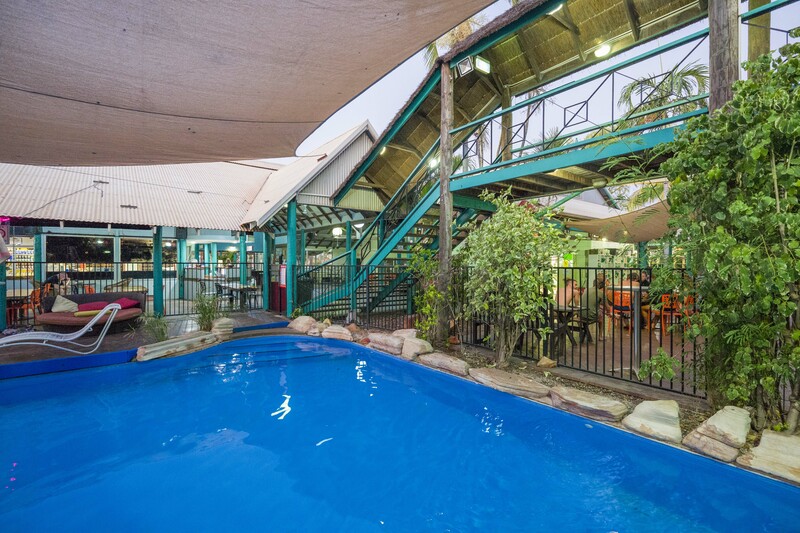 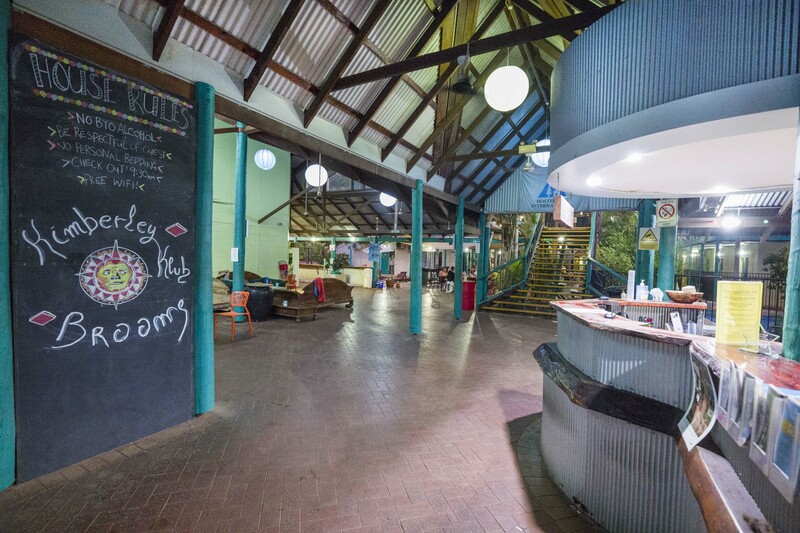 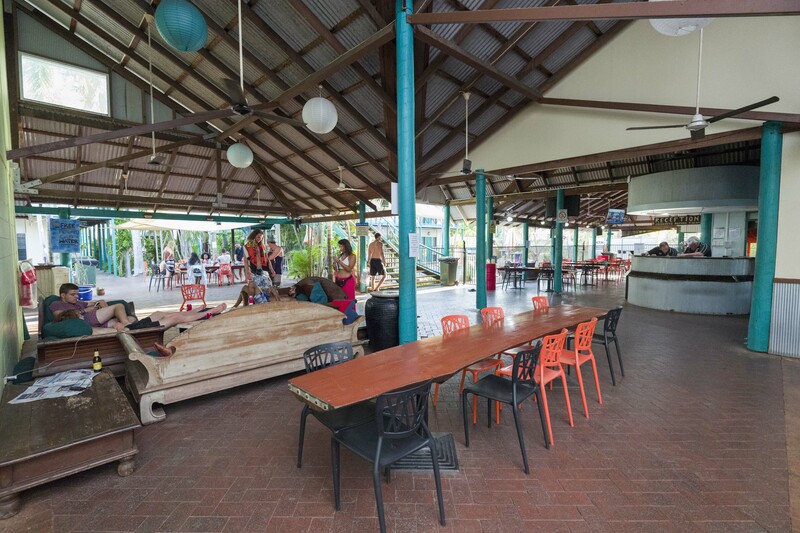 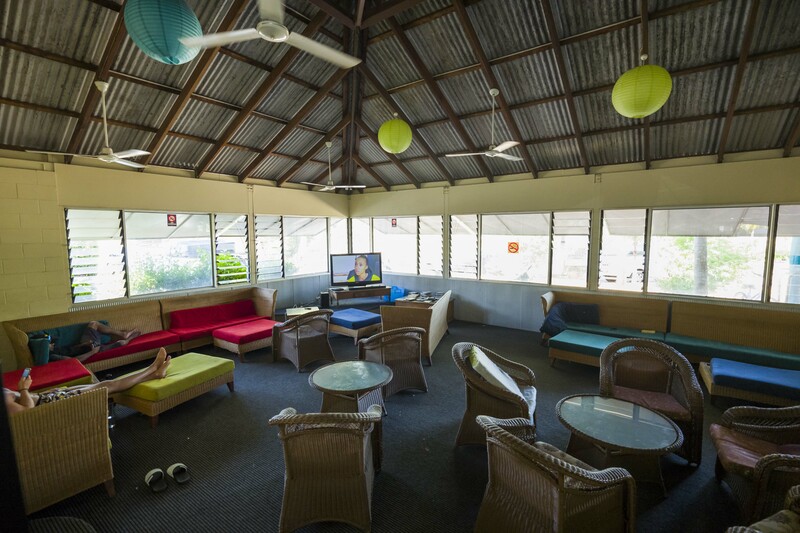 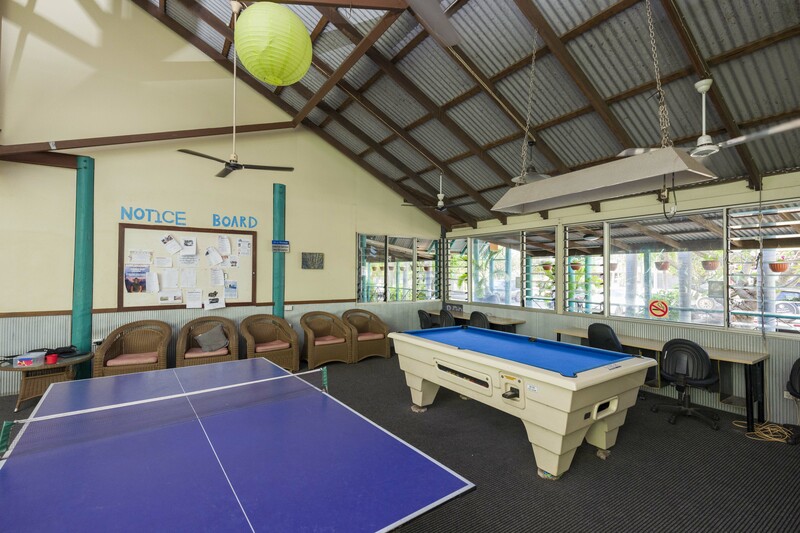 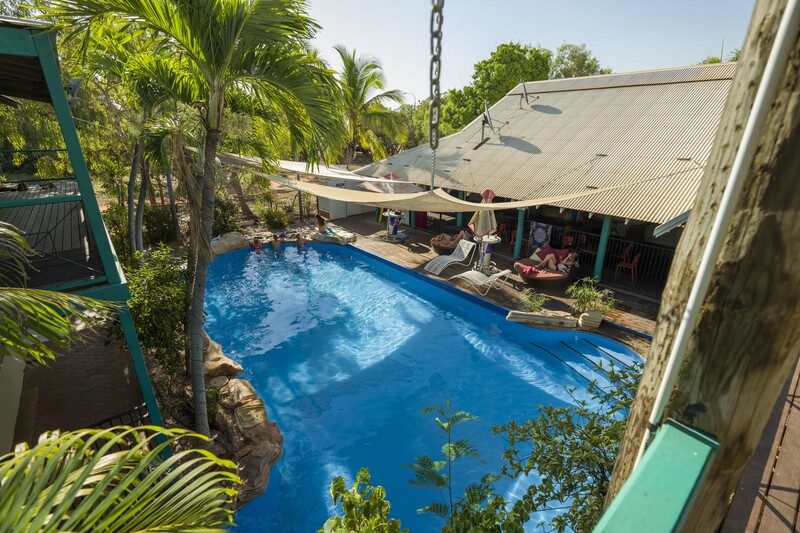 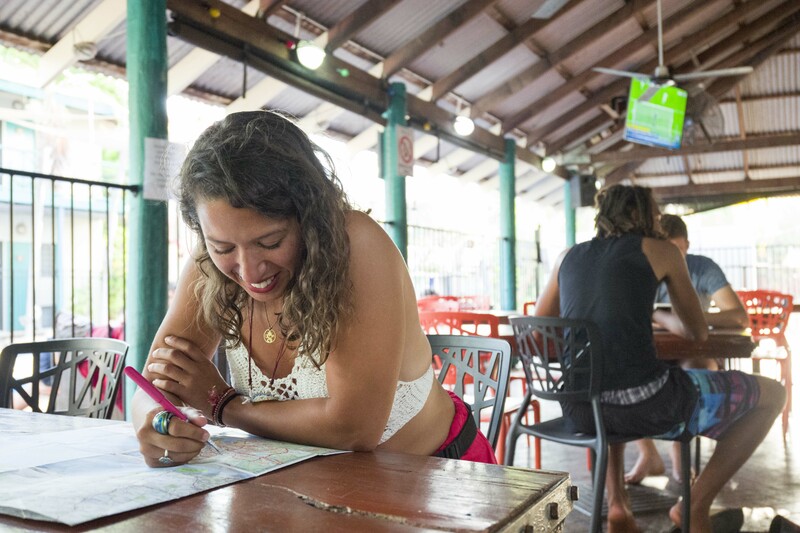 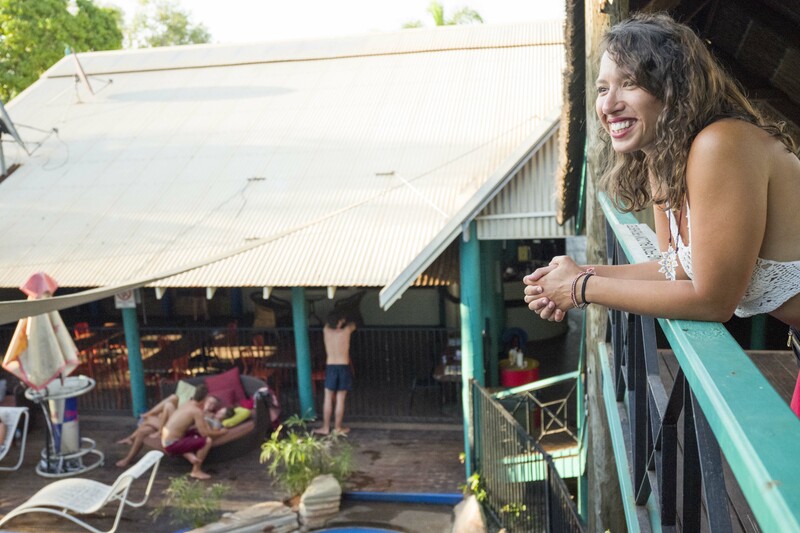 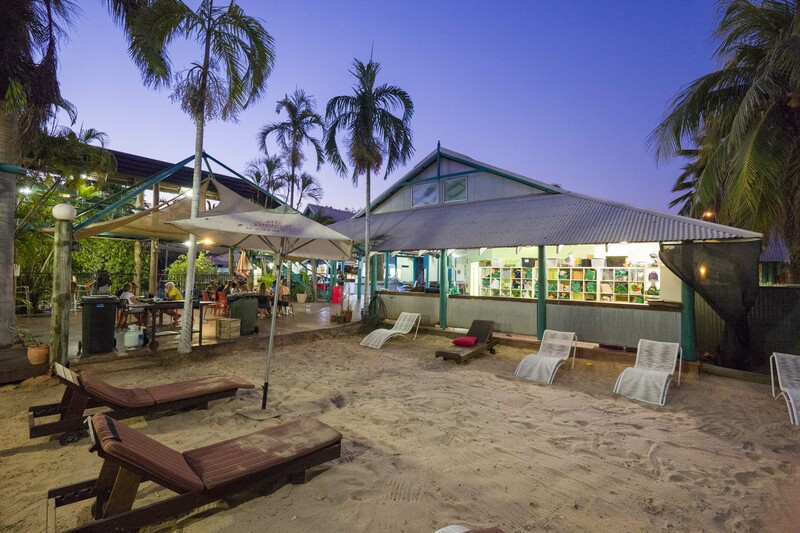 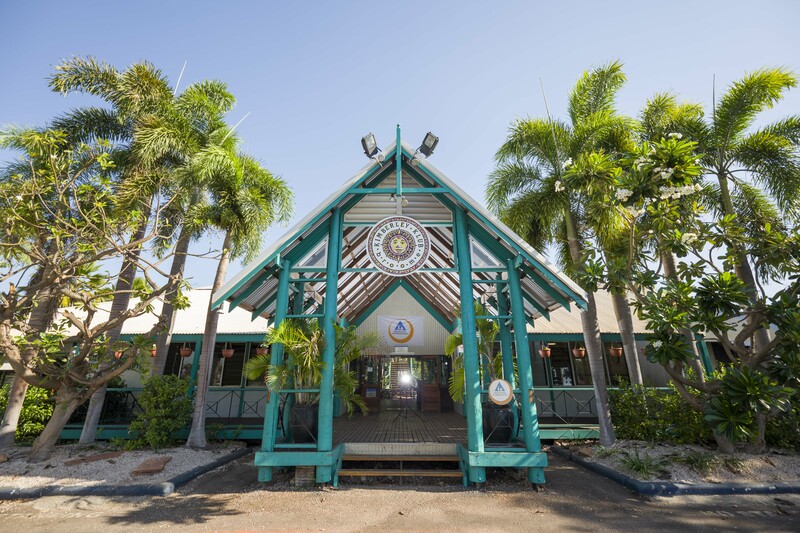 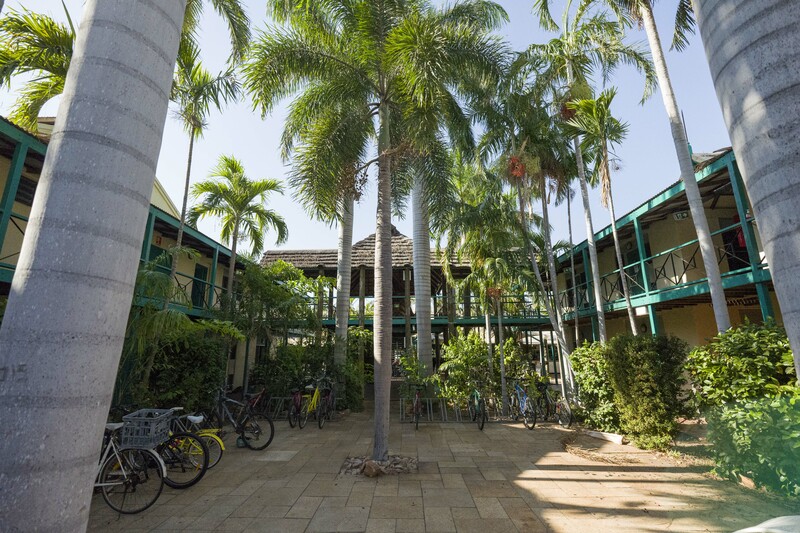 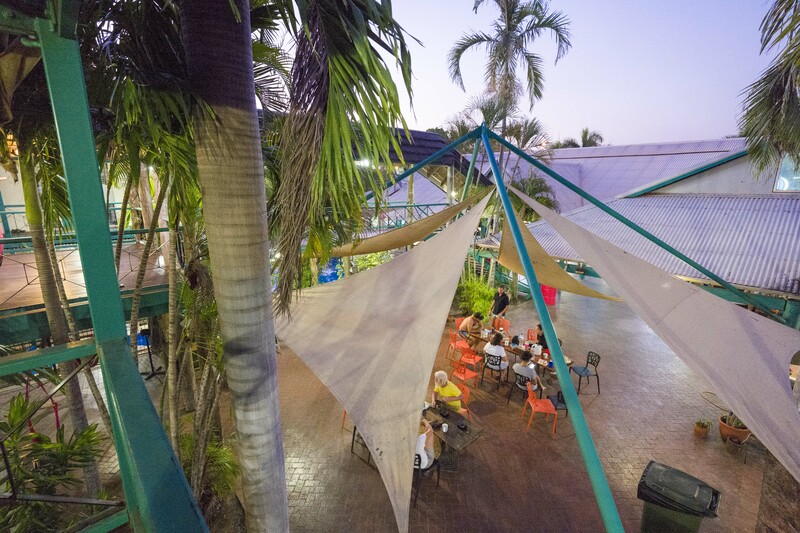 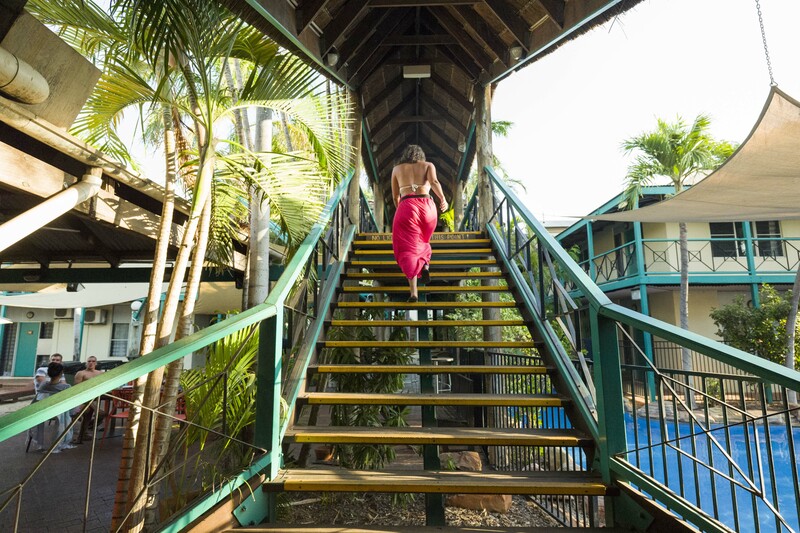 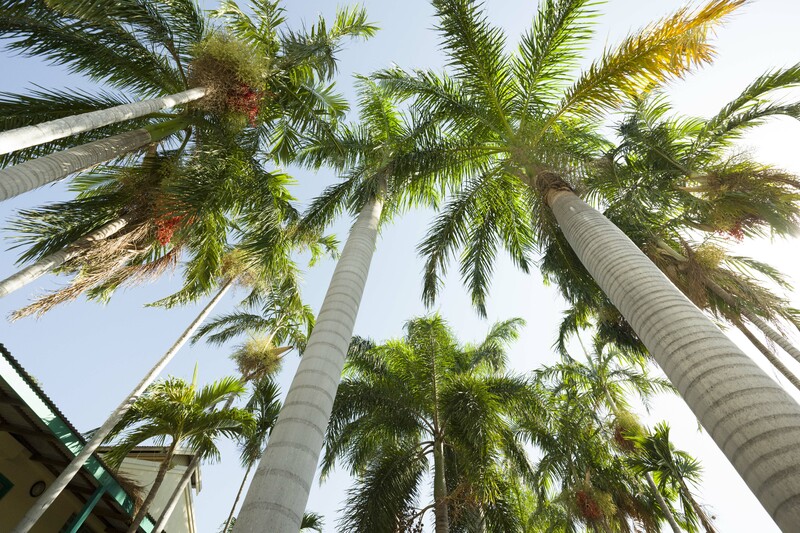 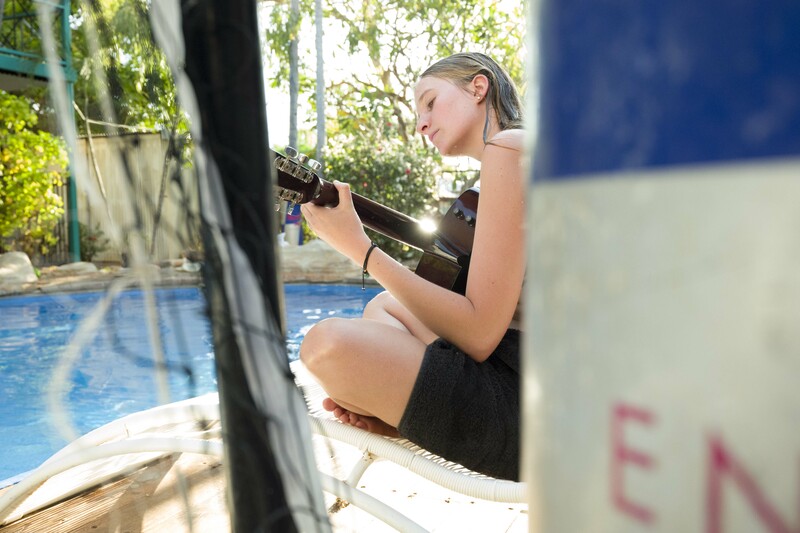 The Kimberley Klub YHA is Western Australia's most awarded Budget travel and tourism Resort and Backpackers. 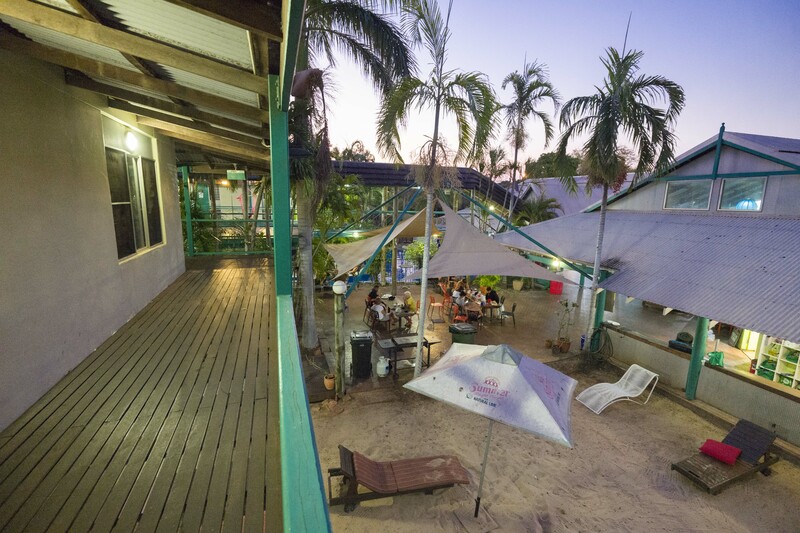 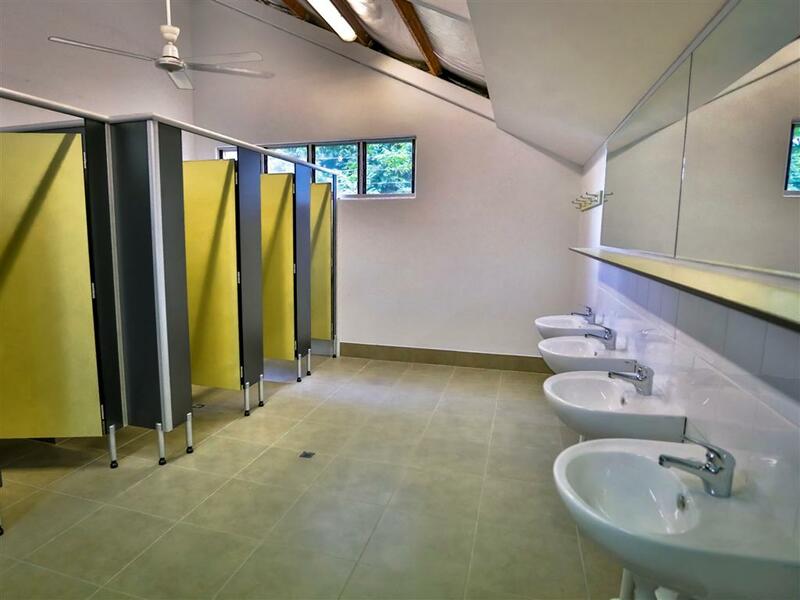 With loads of style and creature comforts it's located right in the centre of Broome, close to town and where all the action is. 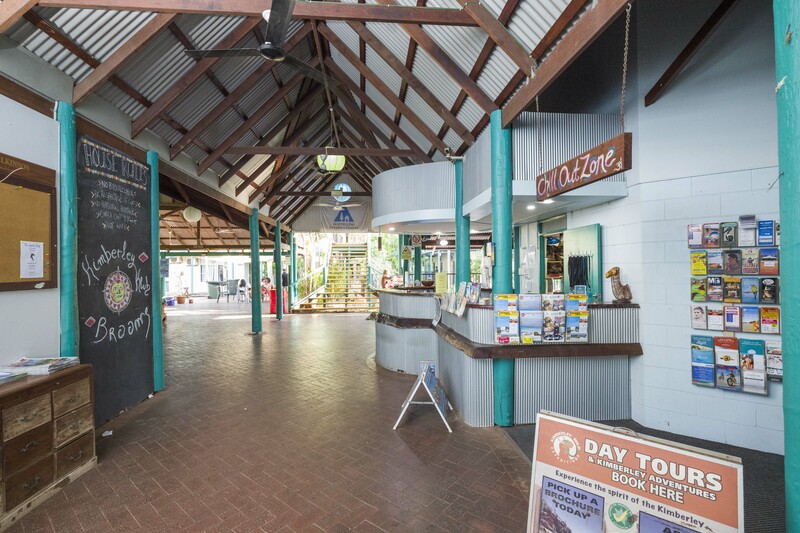 If you are flying in we are about a 5 minute walk. 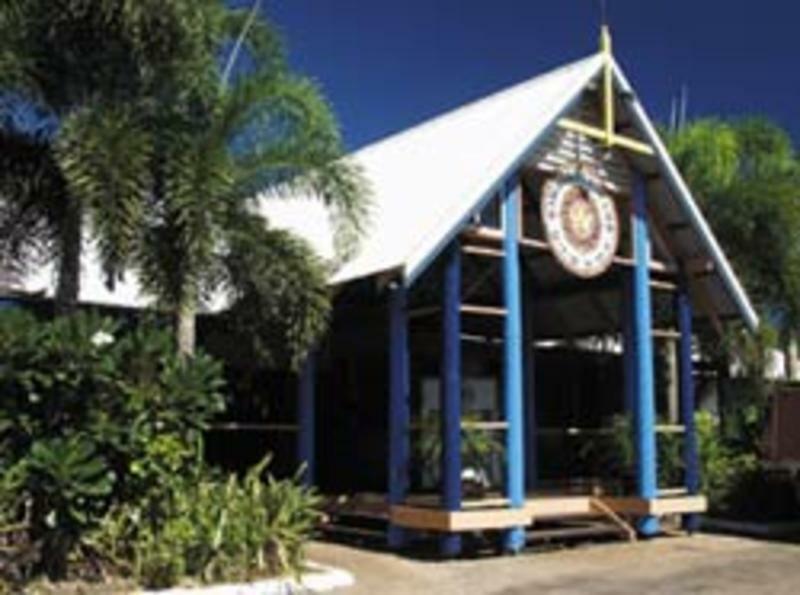 Just head out of the airport and turn right towards Frederick street. 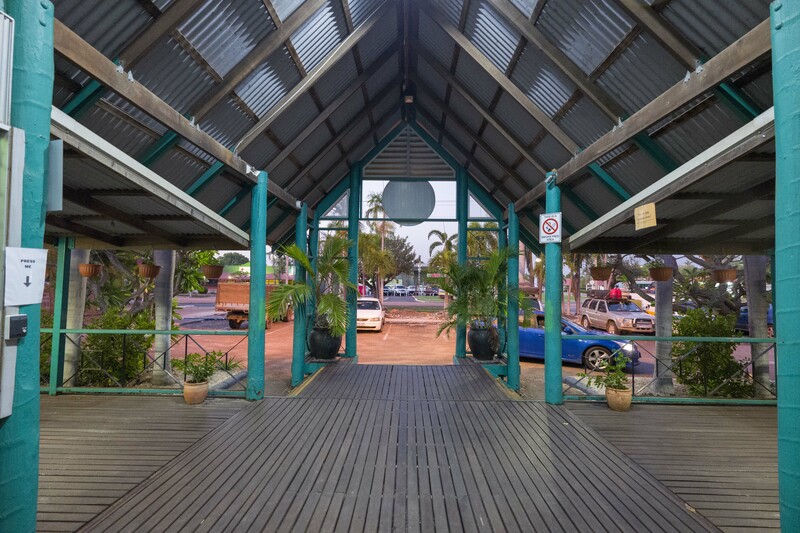 If you are travelling by Greyhound we are approx 10 minutes walk from the Broome Visitors Centre just walk past Macdonalds and Frederick Street is the next street on the right. 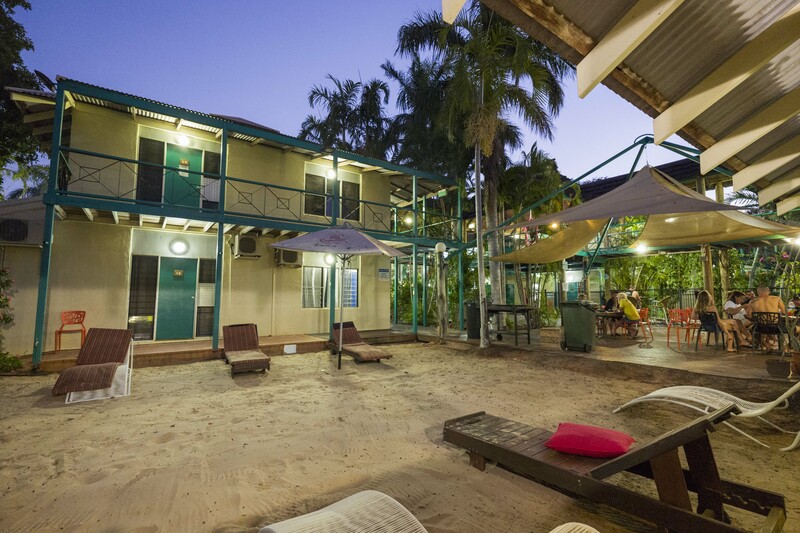 Those of you on tours you should get dropped off right outside the Kimberley klub YHA. 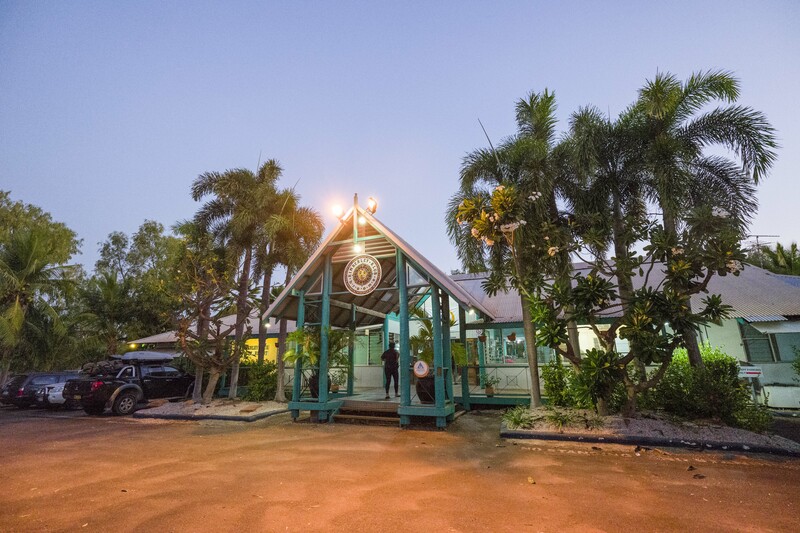 Opposite Broome BP central and Broome Toyota. 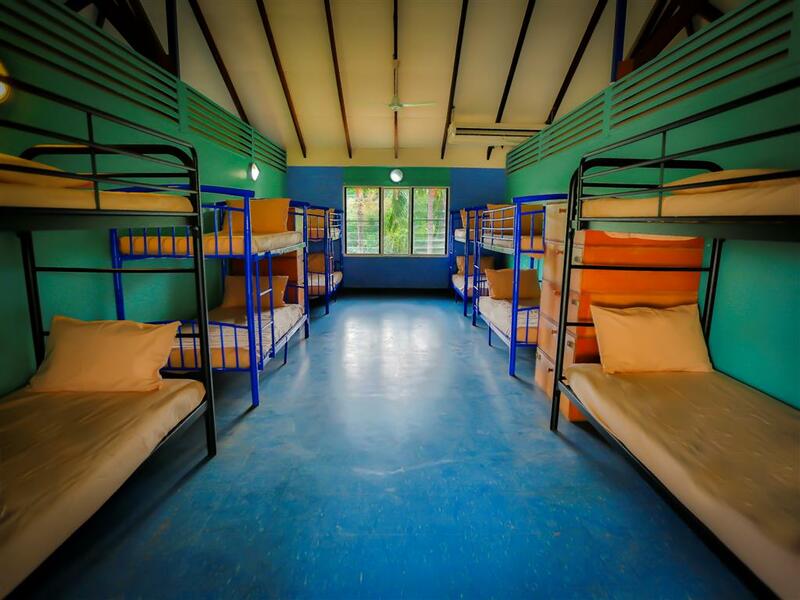 The Kimberley Klub YHA is a bed bug free zone and therefore supplies all bed linen. 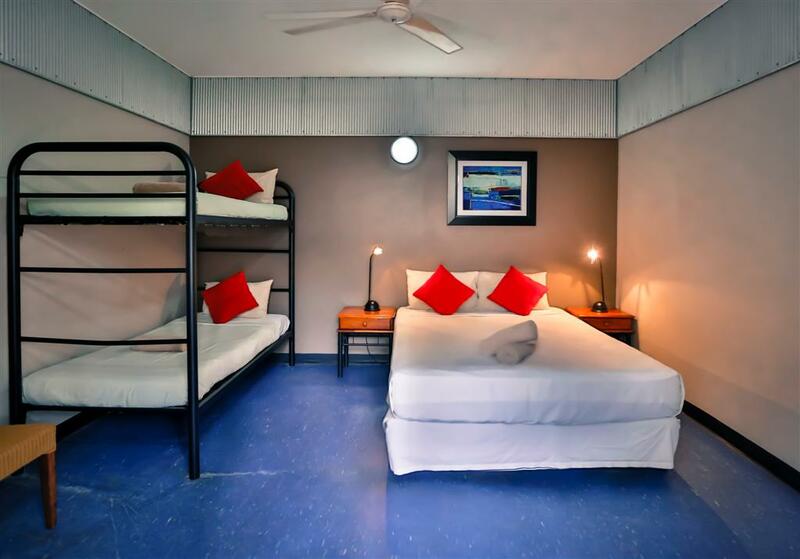 No personal bedding is to be used in rooms and we store all personal bedding items for you. 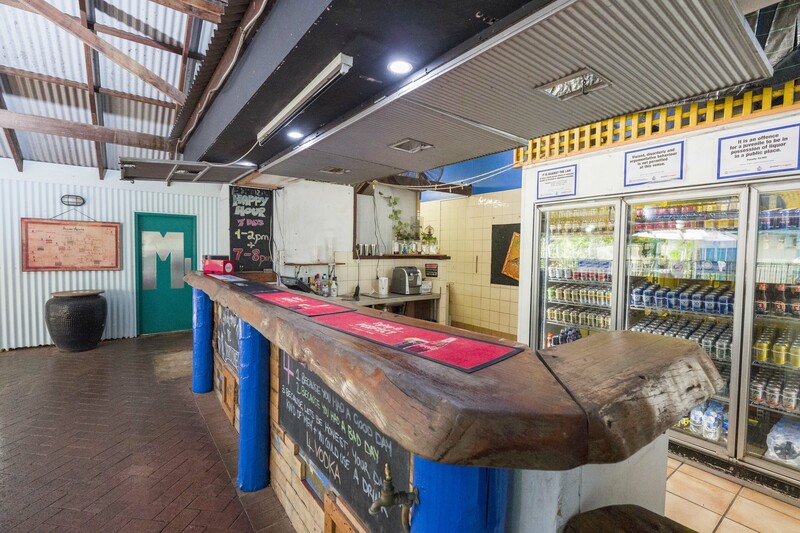 The Kimberley Klub YHA's bar can only serve in-house patron's. 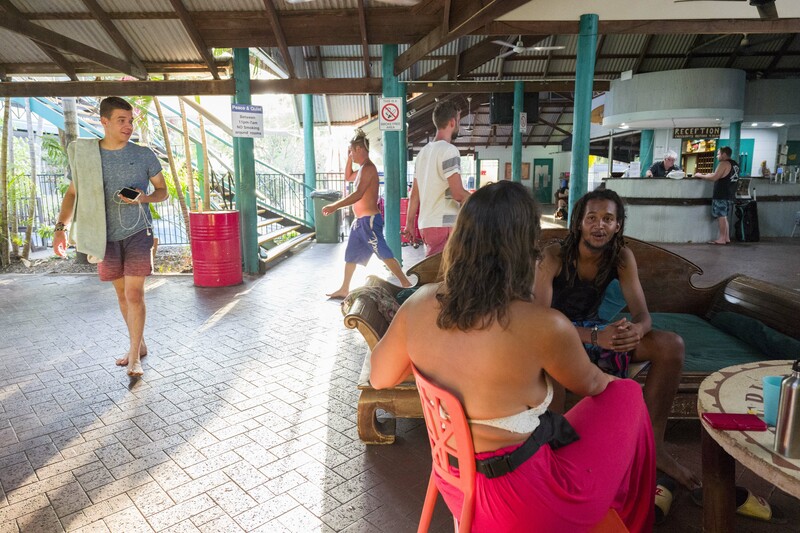 All guests of patrons are welcome to however they must be signed in at the bar.